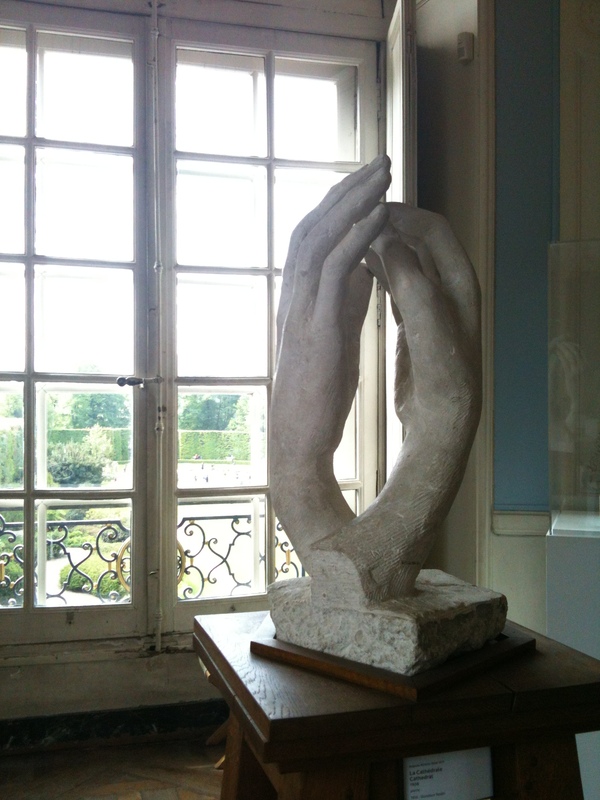 Two weekend’s ago me and my French museum buddy visited the Rodin Museum. We absolutely loved it! 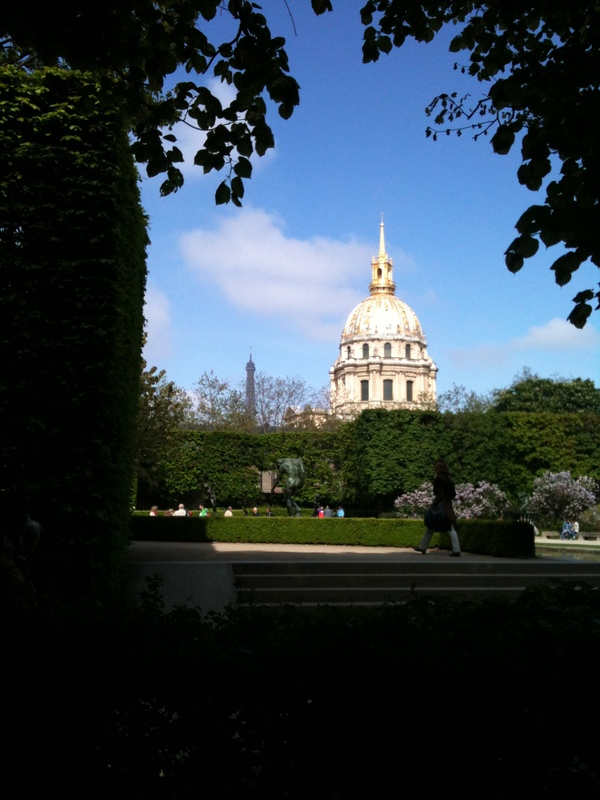 The museum is located right by Invalides in the 7th. 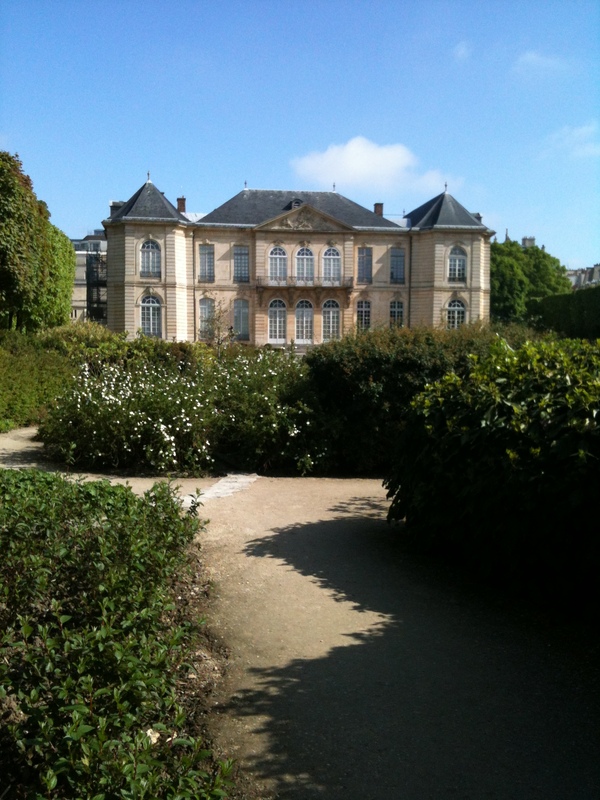 Super easy to get to from the Varenne metro stop at 79 Rue de Varenne. We got there right when the museum opened at 10am which was such a great idea because there was a very long line when we left around noon. 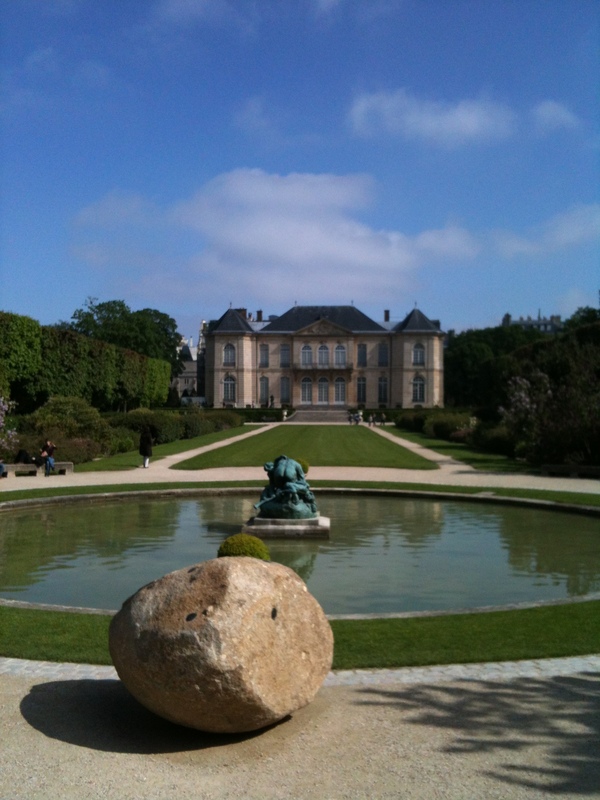 Tickets are 9 euros, or 1 euro to visit just the gardens. If you’re on a budget, the gardens are a must. 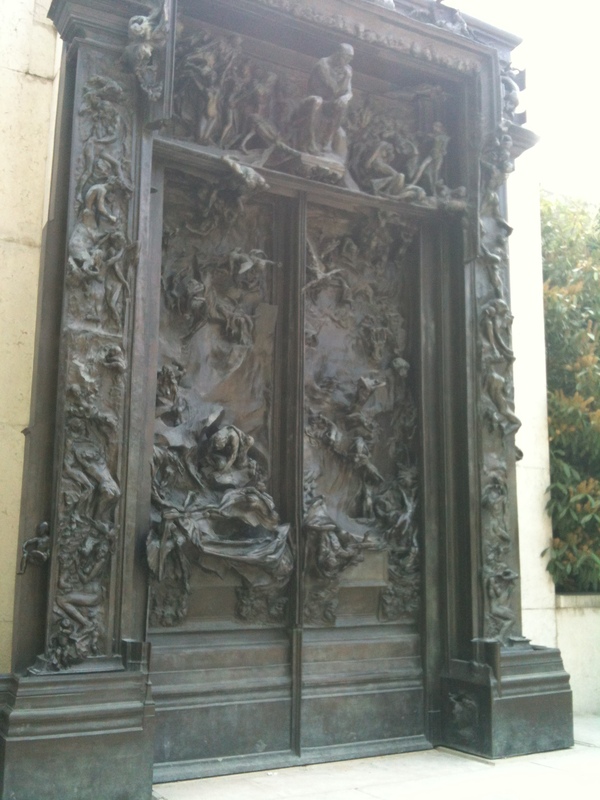 All of the famous sculptures including the Three Shadows, The Thinker, and the Gates of Hell are located in the mansion’s grounds. 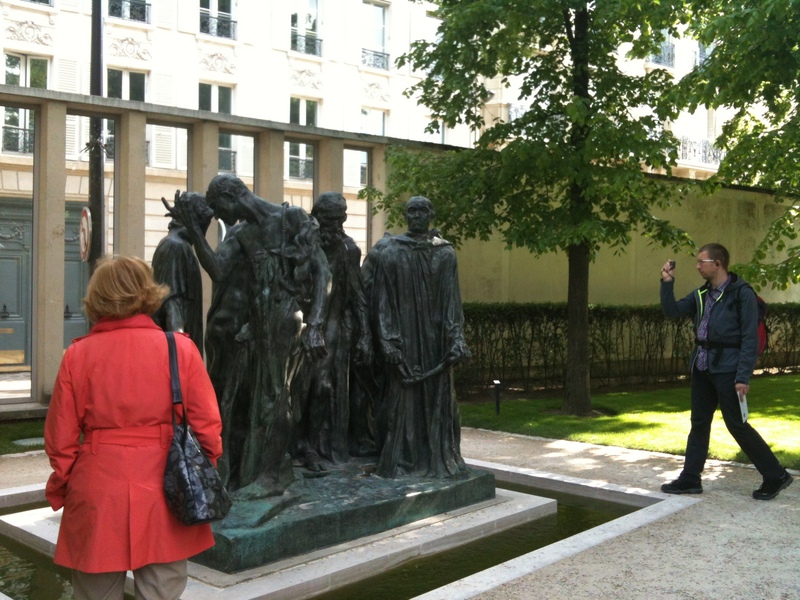 Inside the first building are mostly unfinished sculptures by Rodin. 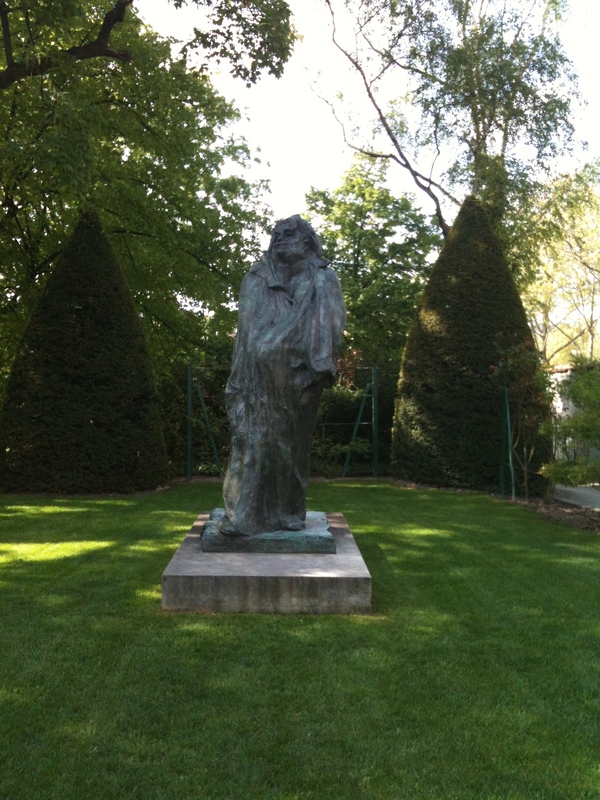 The main building where he used to live includes the famous Balzac studies and several other sculptures. 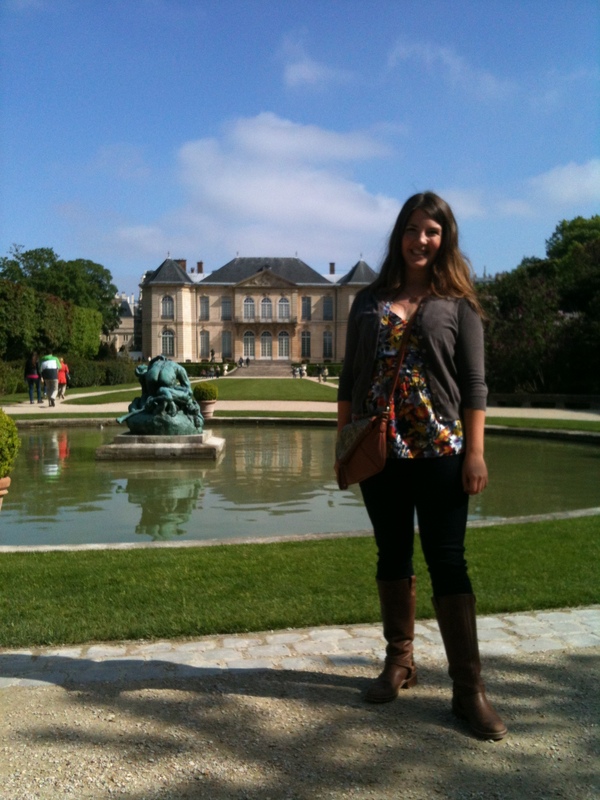 The gardens are beautiful!!! Verdict: I loved it! 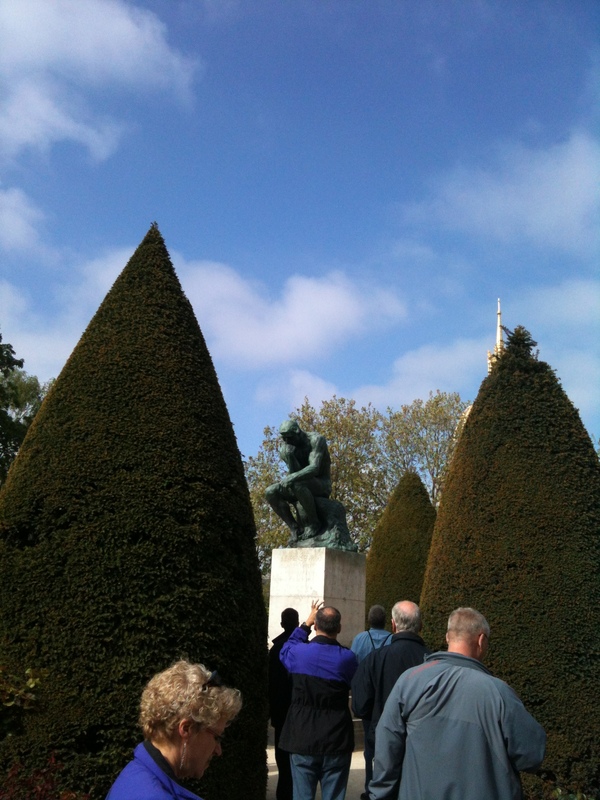 And will probably return with a book or just to stroll around for a euro in the garden. 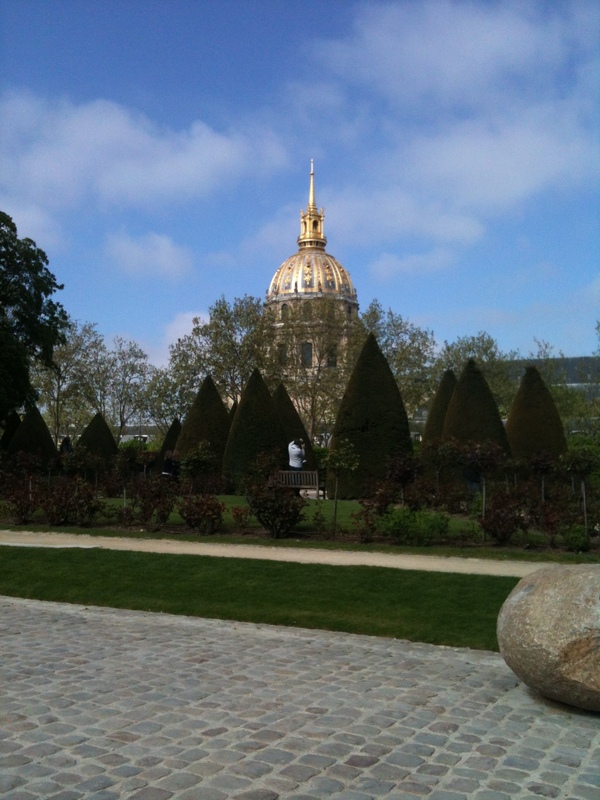 After your visit, head over to Invalides! 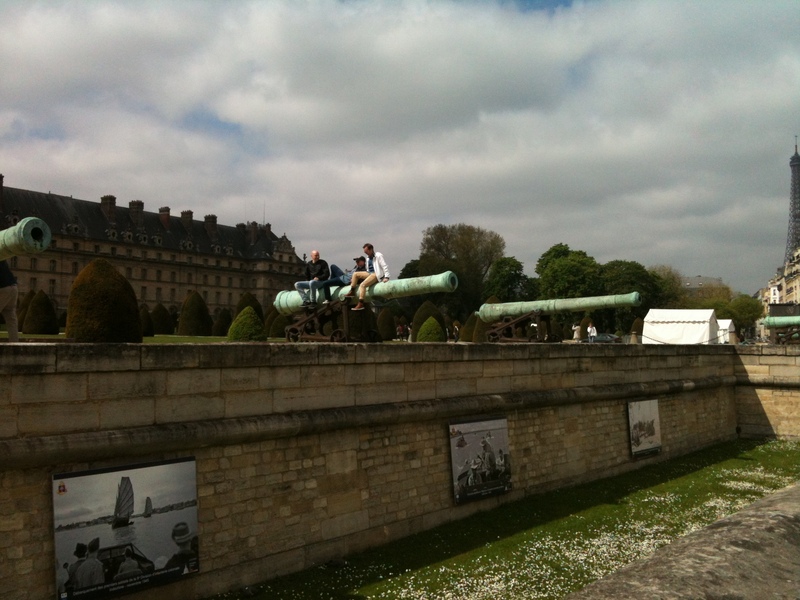 And take a picture sitting on a cannon. 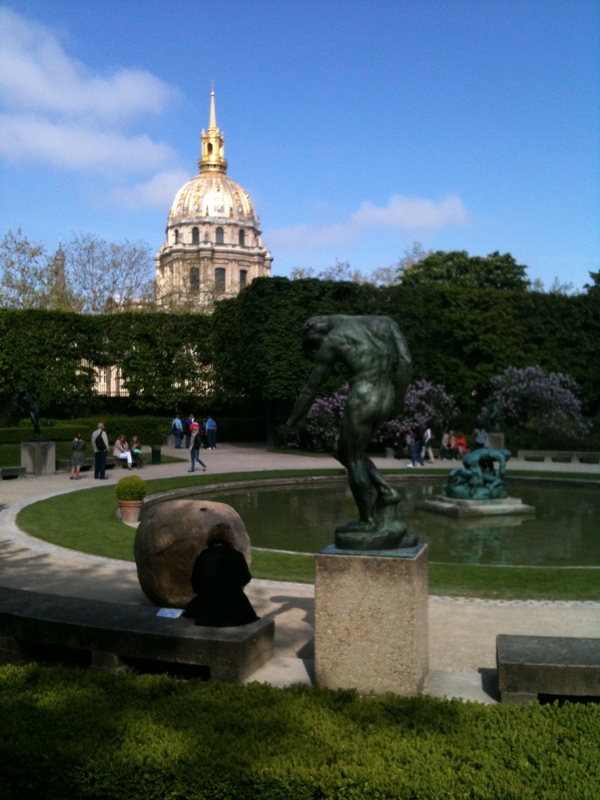 It’s free to walk inside and see the massive cobblestone square over which Napoleon’s statue looms. 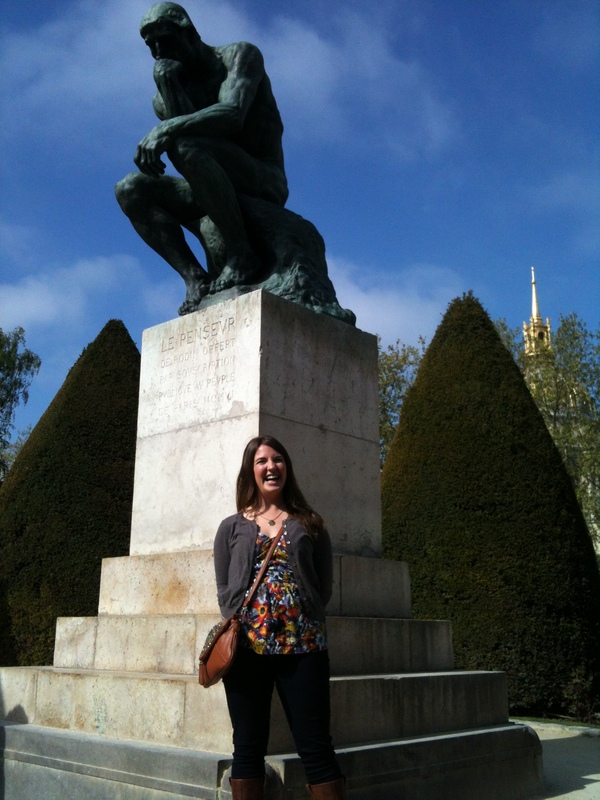 What’s Been Going On the Last 2 Months in Paris!